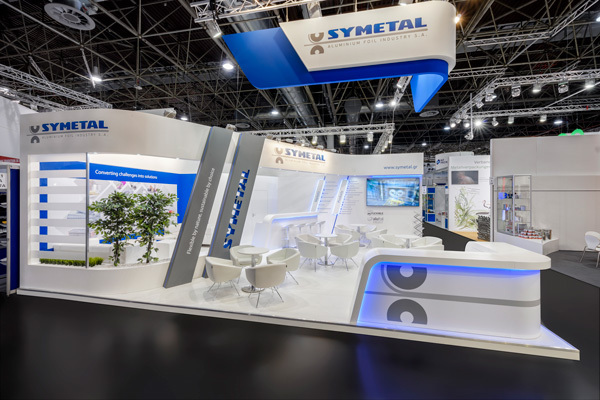 Symetal - Aluminium Foil Industry S.A. Symetal - Interpack 2017: Our participation in the biggest trade fair of 2017! Interpack 2017: Our participation in the biggest trade fair of 2017! 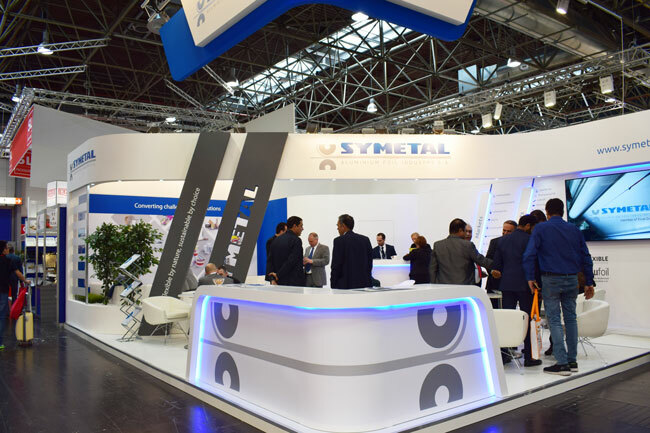 Symetal is pleased to announce that Interpack 2017- Processes and Packaging Leading Trade Fair has been a great success! The fair took place from 4th to 10th May in Düsseldorf, Germany. The Company exhibited at Hall 11, B53 and its booth was well-attended during the entire 7-day-event. A team of highly-qualified people was present to meet existing and new customers from all over the world. The event has also been a great opportunity for Symetal to meet and greet its partners in person and to showcase the capabilities of the Company. Interpack 2017 was hosted by Messe Düsseldorf in an outstanding atmosphere, with a total of 2,865 exhibitors and approximately 170,500 visitors from 168 countries in 18 halls. It is the world’s biggest and most important trade fair of the packaging sector and related process industries. The widespread global relevance of the areas covered and the high calibre of both exhibitors and visitors make Interpack every three years the go-to international event for a highly knowledgeable specialist audience. It is therefore an excellent place for Symetal to make a statement of its extended product range, which includes aluminium foil products, both plain and converted. 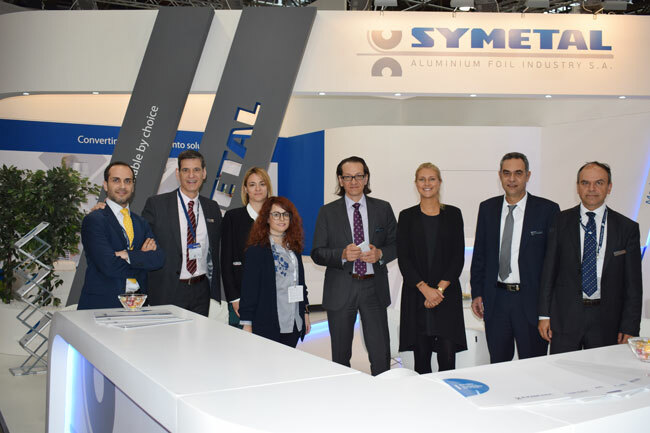 Symetal would like to thank all of those who visited its booth. It was our pleasure to meet you and hope that you enjoyed your visit. We are looking forward to our next participation!